Just like any other type of insurance for health or property, bike insurance also secures the policyholder from financial losses in case of unfortunate events. The validity of a bike insurance policy is one or three years. In this period, the insurer will bear the cost of repairing damages or injuries depending on the type of coverage purchased by the owner of an insured bike. Type of Bike insurance policy can either be Third-party Liability or Comprehensive. As the name suggests, a Third-party policy covers risks to third parties whereas, a comprehensive policy offers coverage for third-party risks as well as own and other damages. Before jumping on to purchase the policy, equip yourself with basic knowledge about two-wheeler insurance. Familiarize yourself with terms commonly used in this industry. It will be helpful while buying online bike insurance. Research about terms like No Claim Bonus (NCB), Insured Declared Value (IDV), Third-party Liability, Comprehensive policy, Zero Depreciation, etc. 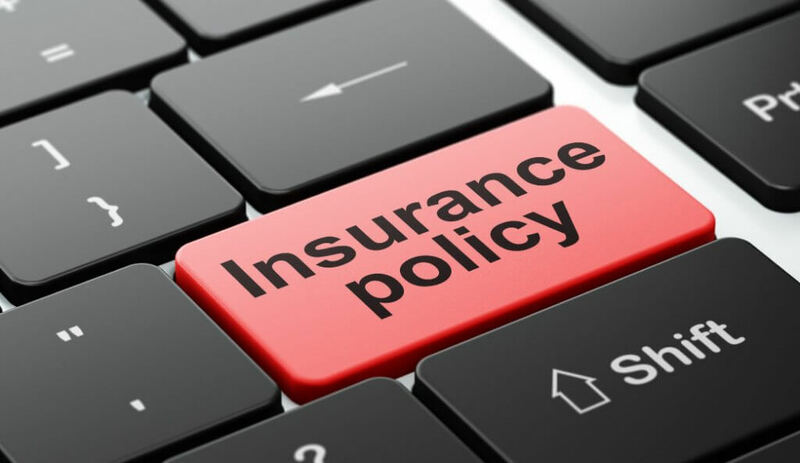 Selecting the right insurance company is as important as buying the right policy. An ideal bike insurance company should provide top-notch pre-sales and post-sales services. It should have positive user reviews and an active customer redressal system just like Acko General Insurance. After you zero-in on your insurer, go to their website to buy online bike insurance. To select the type of bike insurance policy, go to the bike insurance page and enter the details of your bike. Next, choose the type of bike insurance you want to buy. Understand your requirements to buy the right type of bike insurance policy. It is advisable to buy a Comprehensive Bike Insurance policy as it offers extensive coverage. You can also buy Add-ons with this type of policy. After selecting the type of bike insurance policy, you will be asked to set the IDV of your bike. Use the slider to set the correct amount. IDV is an abbreviation for Insured Declared Value. It is the current market value of your bike. IDV decreases with time and has an impact on bike insurance premium. It also becomes the maximum amount you can claim from your insurer if your bike is completely wrecked or stolen. After setting the IDV for your bike, proceed to choose Add-ons if you had selected Comprehensive Bike Insurance in the earlier stages. Buying Add-ons is an excellent way to increase the scope of your online 2 wheeler insurance policy. You can choose from a list of Add-ons available for bike insurance like Zero Depreciation, Pillion Rider, etc. However, Add-ons are available only if you buy a Comprehensive Bike Insurance Policy. Payment is the final stage of securing your bike with insurance. After making the payment, you will receive the policy document in your email inbox. You can download this soft copy and print it. If a police officer demands to see your insurance policy, you can produce the printed document. This print is fully valid. Once you pay bike insurance online you are done with the process. Purchasing bike insurance should not be seen as a mere task but as an excellent way of financial security. This security can be bought within minutes with the help of online bike insurance. So, it is important to invest a few minutes for buying or renewing your policy periodically. This will ensure peace of mind in case of unfortunate events. Read informative Two Wheeler Insurance Articles at Acko. Is Comprehensive Insurance Really Helpful over Third-party Bike Insurance?